Human Level is synonymous with international SEO. Our first big SEO projects required us to work with up to 10 languages and for 38 different countries. Since then we’ve become a role model in terms of being one of the agencies with the greatest experience in international positioning in search engines. Our starting point is the analysis of countries to which we are directed: who is our target, how and where they search for us. Once that’s been established, we design the best structure for launching international versions that will circumvent any risk of duplicate content detection and guarantee excellent rankings in every country that a website is trying to reach. We’ve applied our international SEO experience to big content websites, online shops, directories, hotel reservation sites, airlines… and our posts and presentations on international SEO are frequently referenced as success cases and examples of good practice. 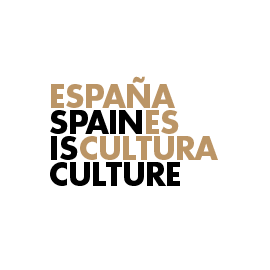 The Ministry of Education, Culture and Sports created this website in 2011 to encourage and promote the numerous Spanish cultures. It’s an internationally-oriented website translated to English, French, Galician, Basque and Catalan languages. 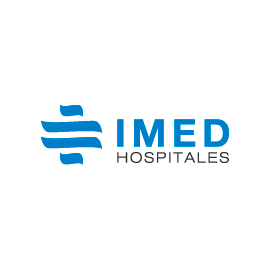 IMED Hospitales is a hospital group based in the Eastern side of the peninsula providing high quality medical care. On their website you can find all the information about their staff and services. 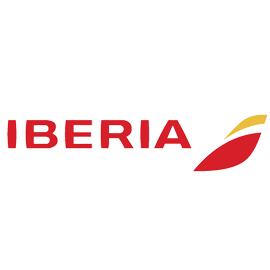 Iberia is an airline founded in 1927 that belongs to the IAG Group. It ranks as the sixth largest air carrier in the world and the third largest in Europe by its revenue. Iberia airlines fly to 108 destinations in 42 countries, operate a fleet of 169 planes and an approximate number of a 1,000 flights every day. 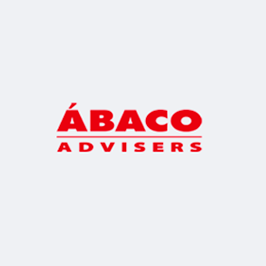 Ábaco Advisers is a legal advice company dedicated to providing legal counsel services to foreigners with regards to any procedures related to acquisition or sale of property in Spain. Páginas Amarillas CANTV is the online business directory of one of the most important telephone companies in Venezuela. 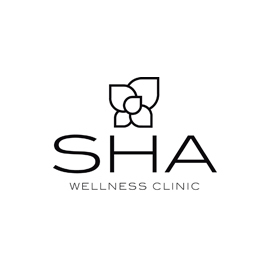 Sha Wellness Clinic is a luxury medical hotel based on natural and preventive medicine. It provides health and aesthetic treatments using the least invasive techniques. It is well-known internationally and its website is translated to several languages. EasyFly is a leading regional airline. It’s been operating in Colombia since 10th October, 2007 serving routes in between cities, and it’s the first airline of its kind in the country. Its headquarters and base of operations are situated in Bogotá. Hoteles Dann is the most renowned and trusted Colombian hotel chain. Currently it has 14 hotels with more than 1,800 rooms in 9 destinations.